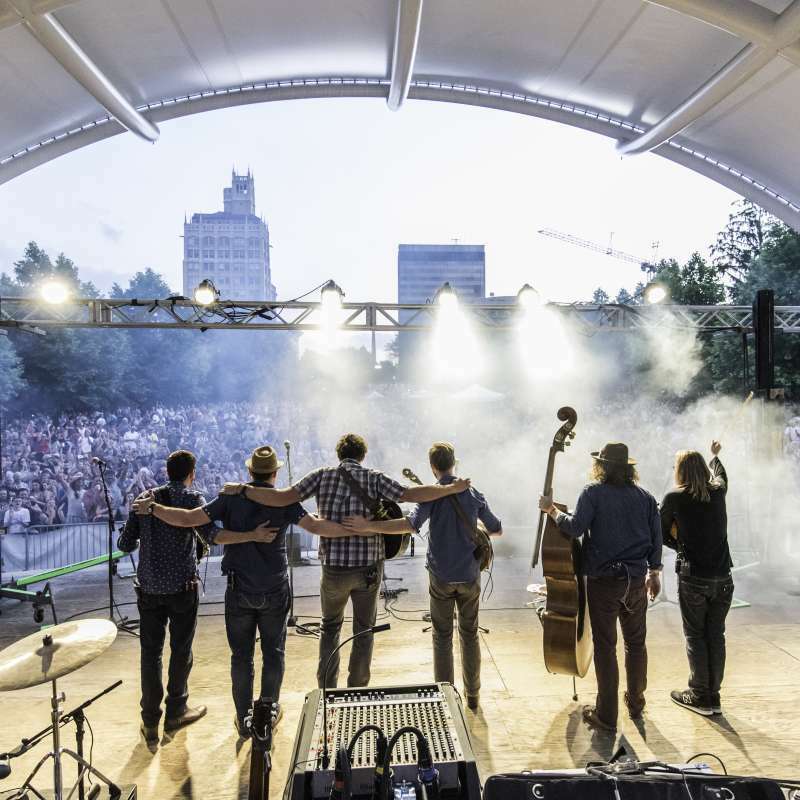 Asheville's music scene is born of age old traditions, nurtured by a spirit of independence and the muse of the mountain landscape. 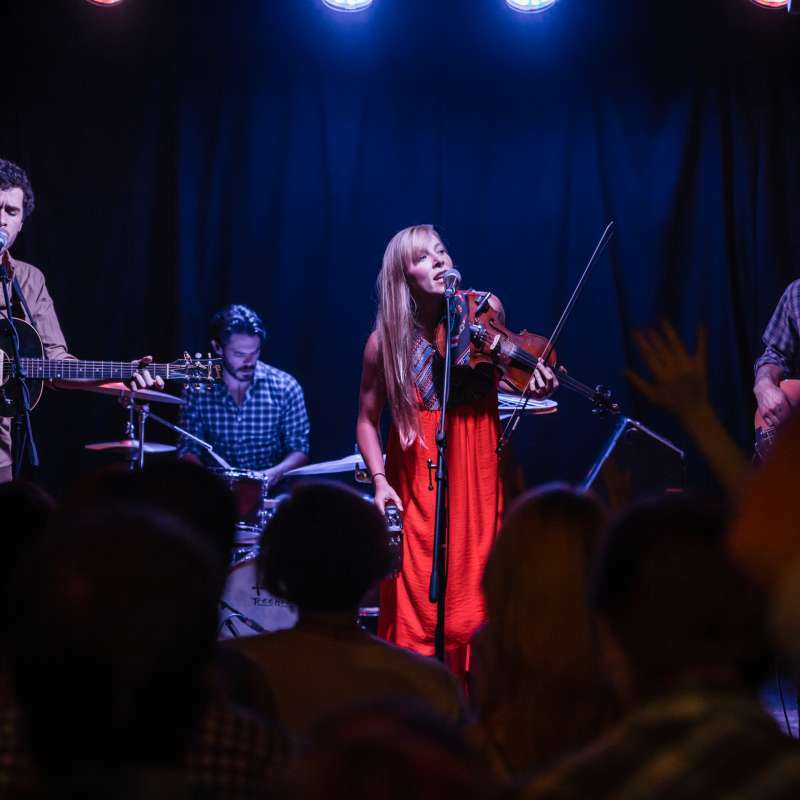 Here you'll find our rhythm is proudly rooted in old time mountain music, but it's our full spectrum of innovative musicians who truly define our sound. 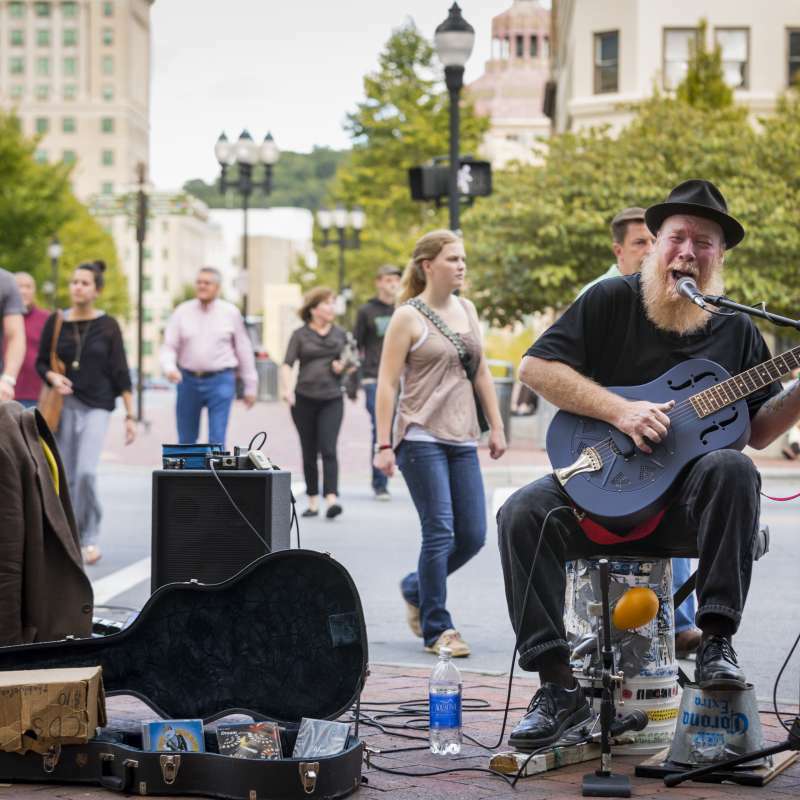 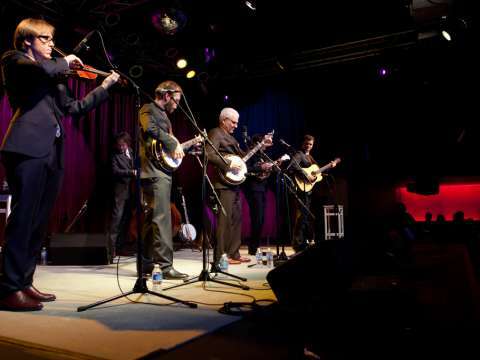 Asheville offers a lively, and perhaps unexpected, experience for the musically-minded traveler. 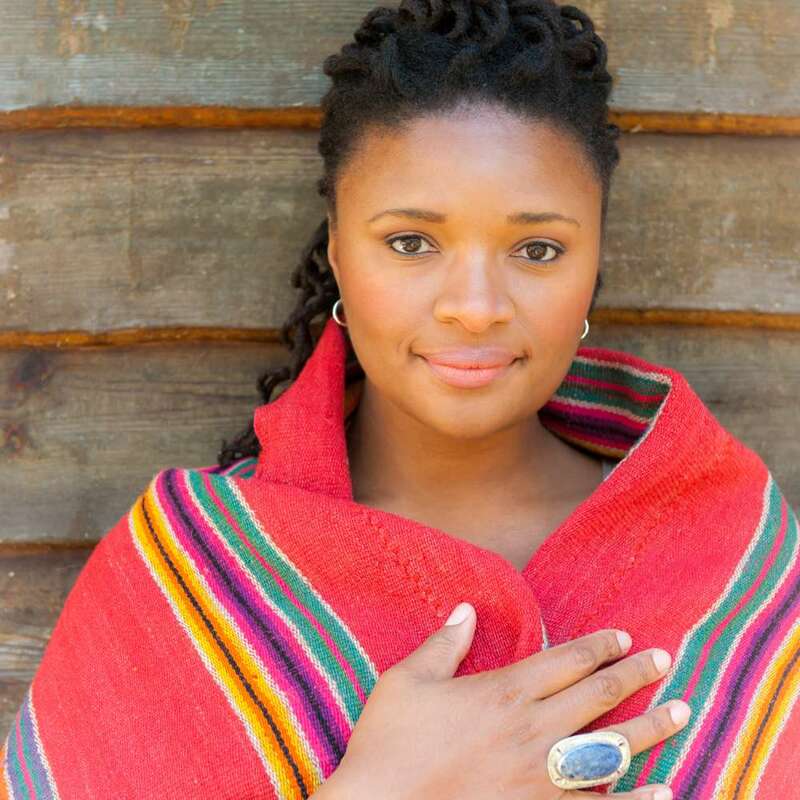 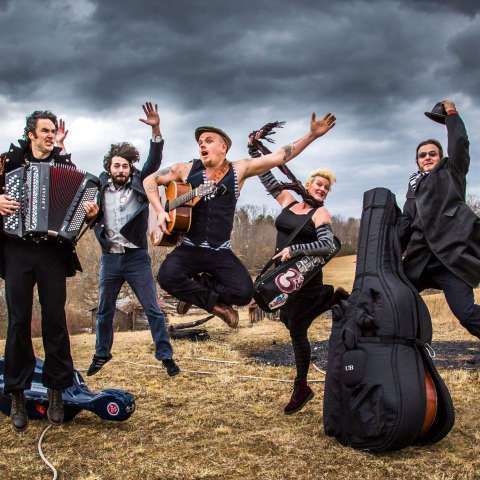 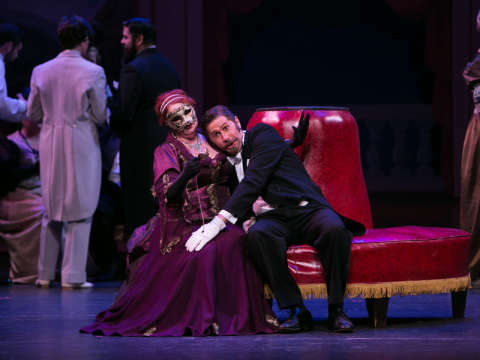 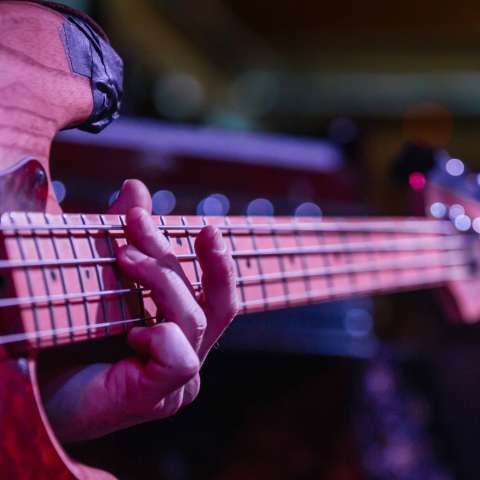 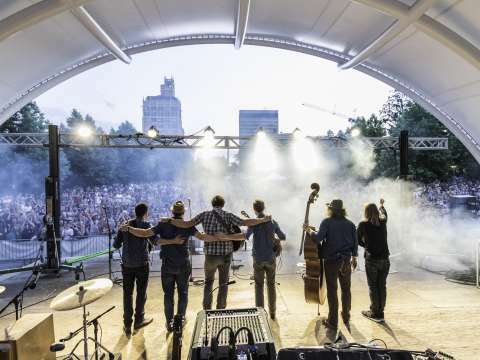 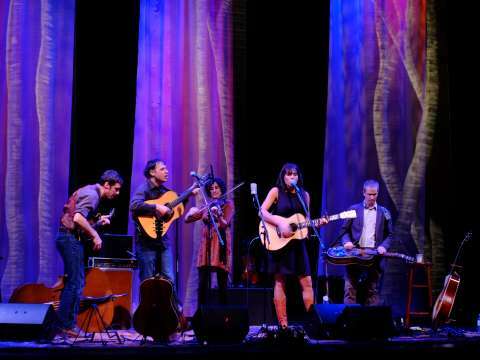 Listen for yourself and discover the toe-tapping sounds and soulful melodies propelling the Asheville songbook to the forefront of national attention. 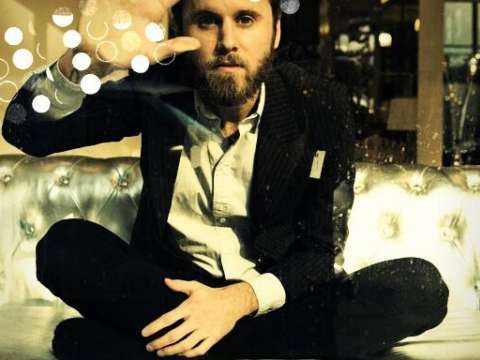 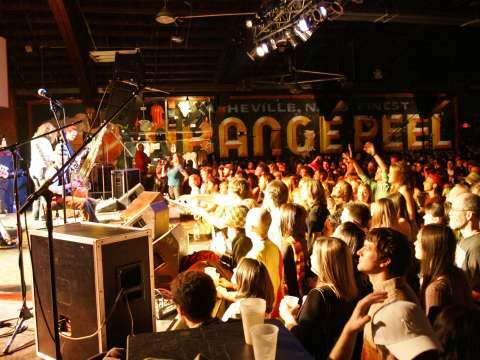 Music videos explore the Asheville music scene. 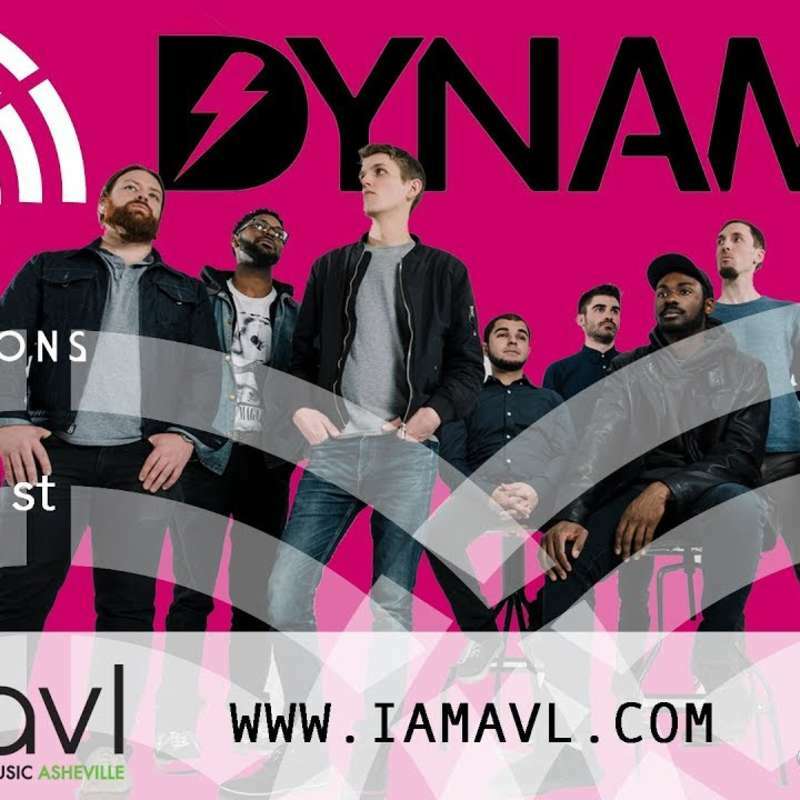 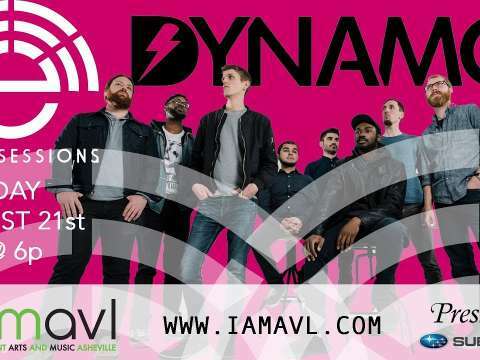 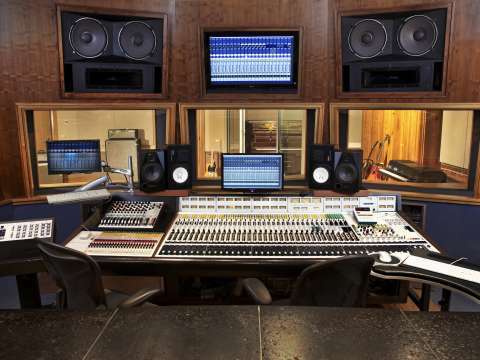 Tune in Tuesday, August 21st at 6pm for a live stream with Dynamo at Echo Mountain Recording Studio. 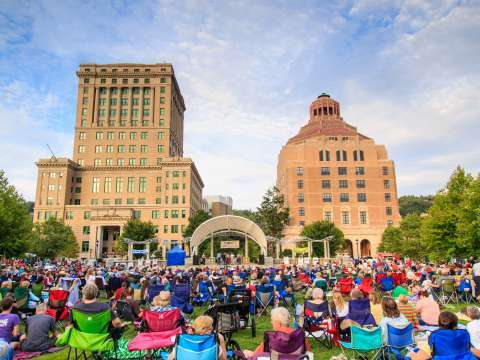 Live Stream provided by iamavl.com Live Stream provided by iamavl.com and presented by Prestige Subaru. 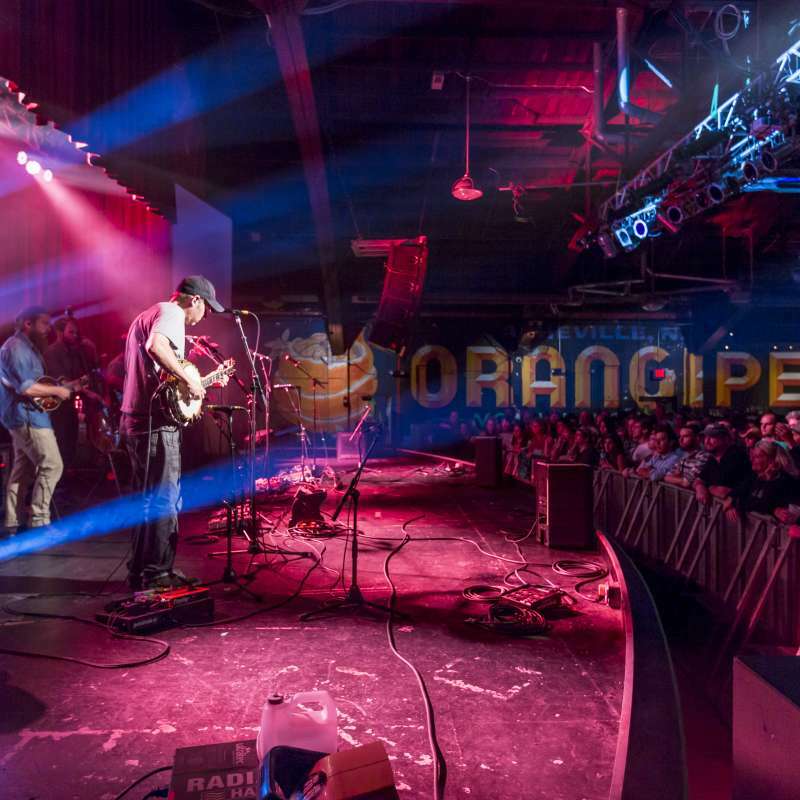 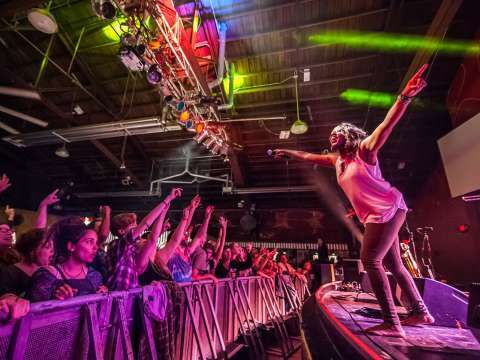 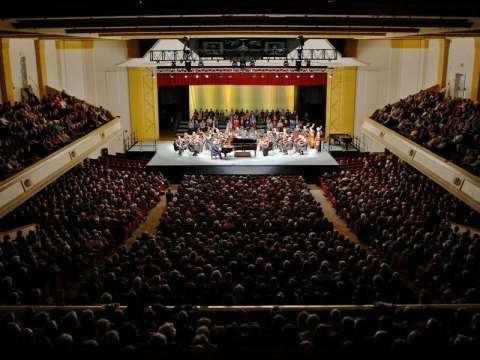 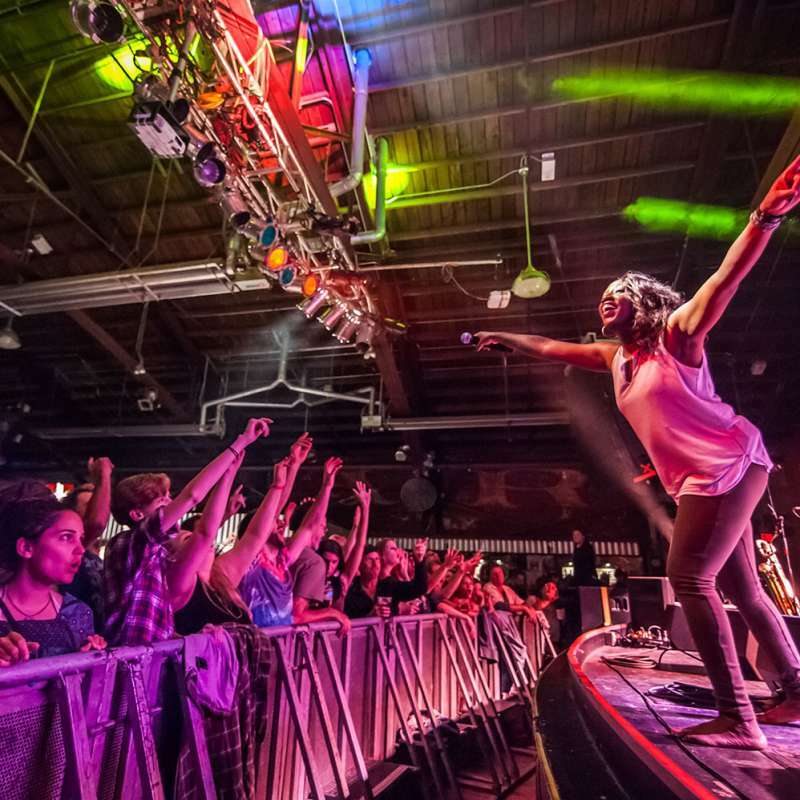 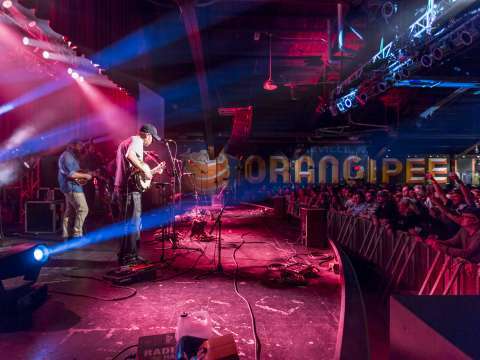 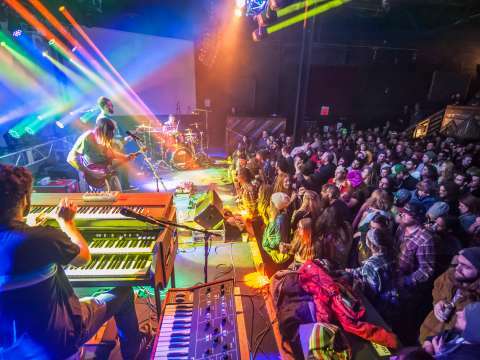 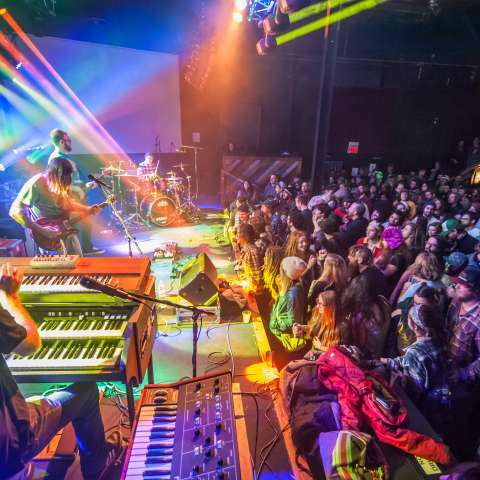 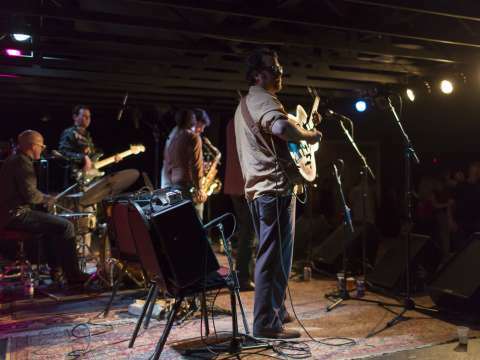 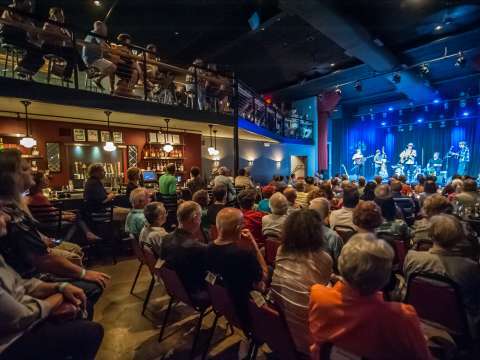 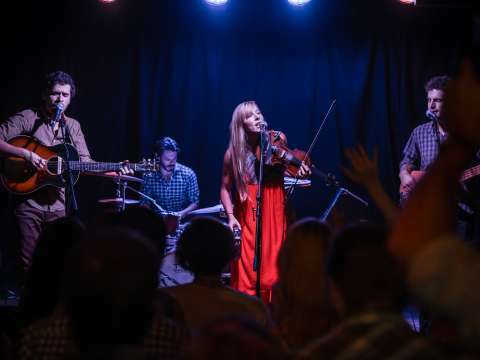 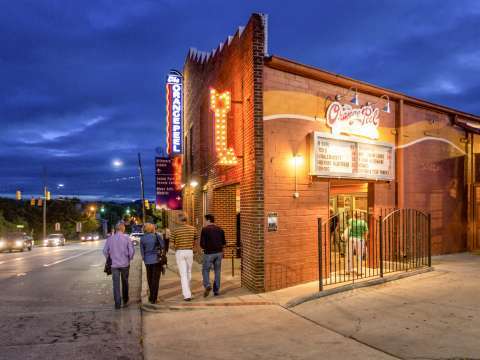 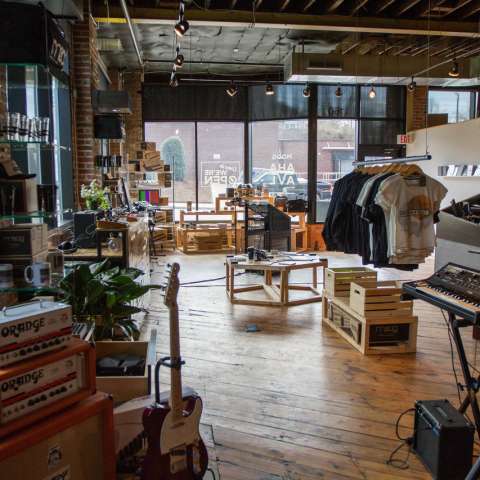 Learn about Asheville's diverse music venues. 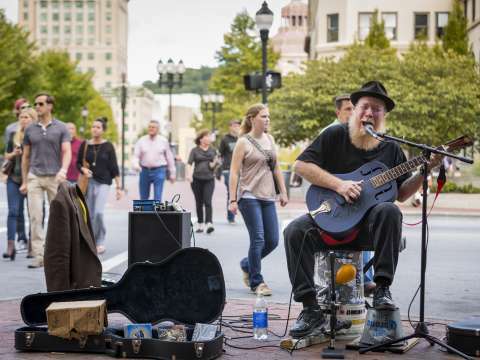 Street performers from around the world bring their talent to Asheville. 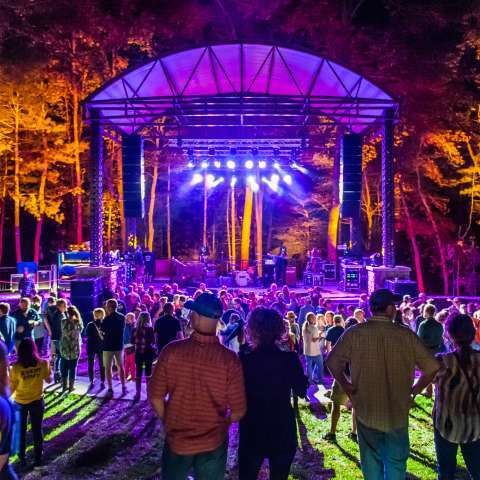 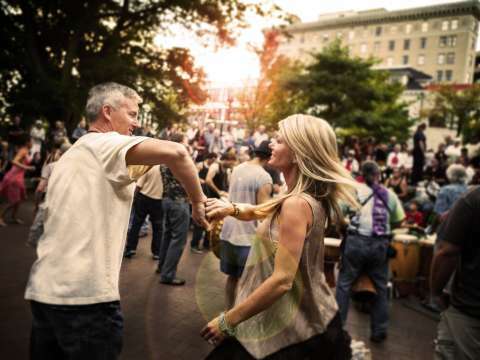 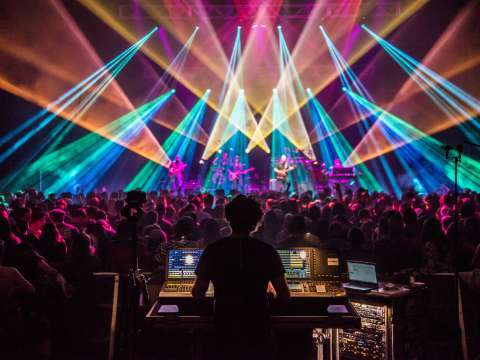 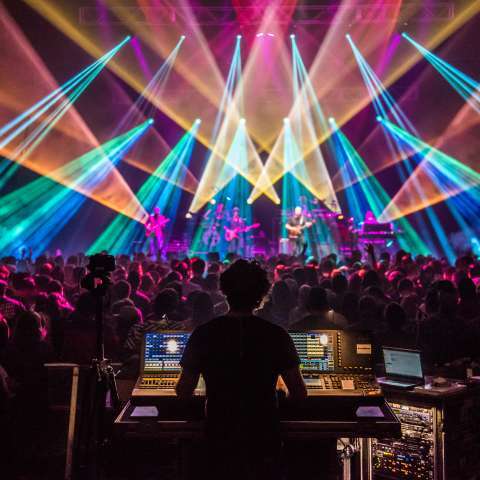 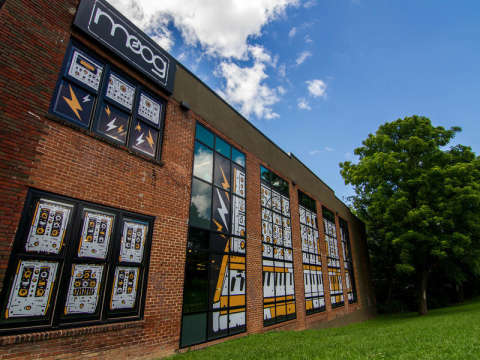 From the nation’s longest-running folk festival and Grammy-winning musicians to Moog Music and weekly drum circles, music rings through the air in this Blue Ridge Mountain city. 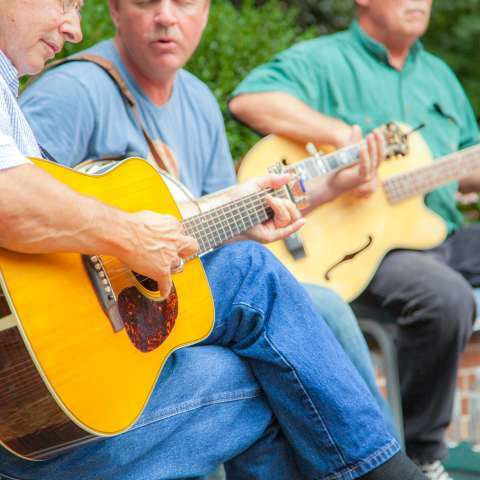 The sound of a place is a great way to know and understand the spirit of a place. 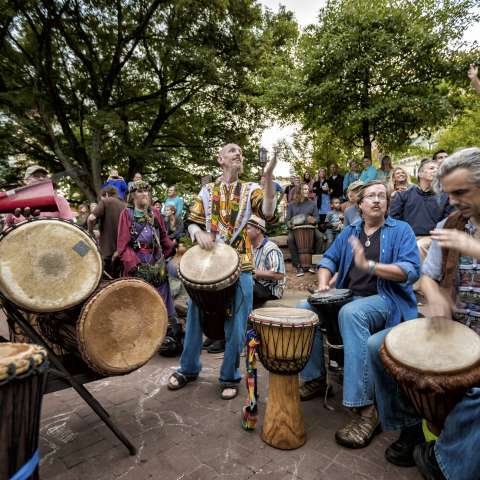 Asheville is a great place to cultivate peace and presence.